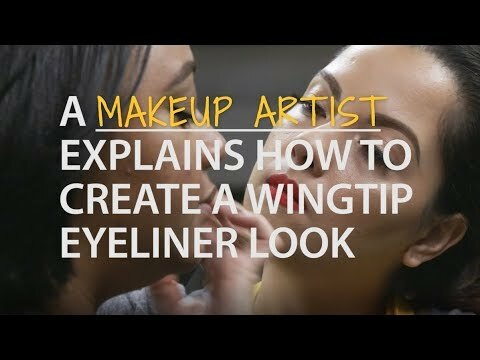 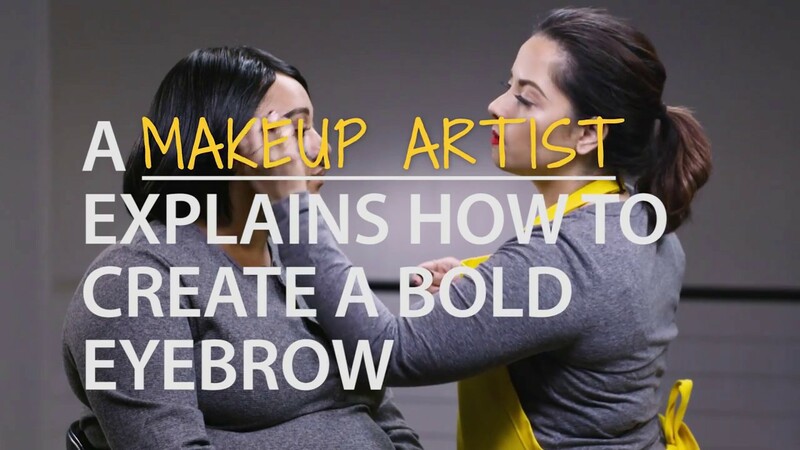 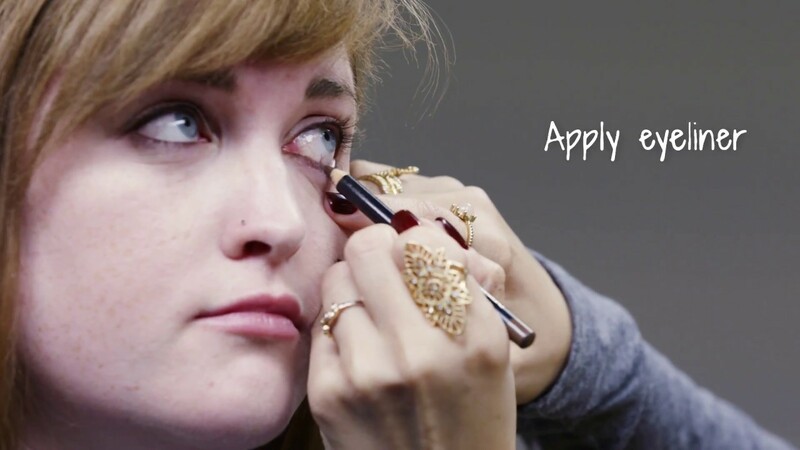 Watch United Food and Commercial Workers International Union’s (UFCW) Jasmin show you how to do a smokey eye look—great for evenings out, special events and New Year’s parties. 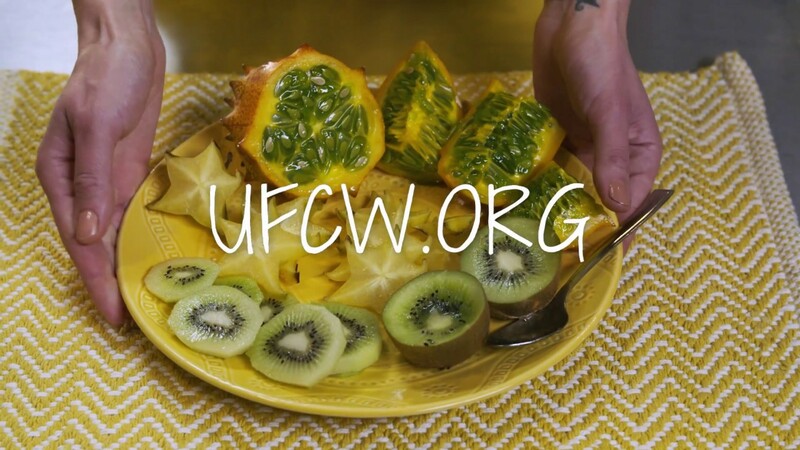 Visit ufcw.org/howto/ to subscribe to UFCW’s DIY tips from more experts in our union family. 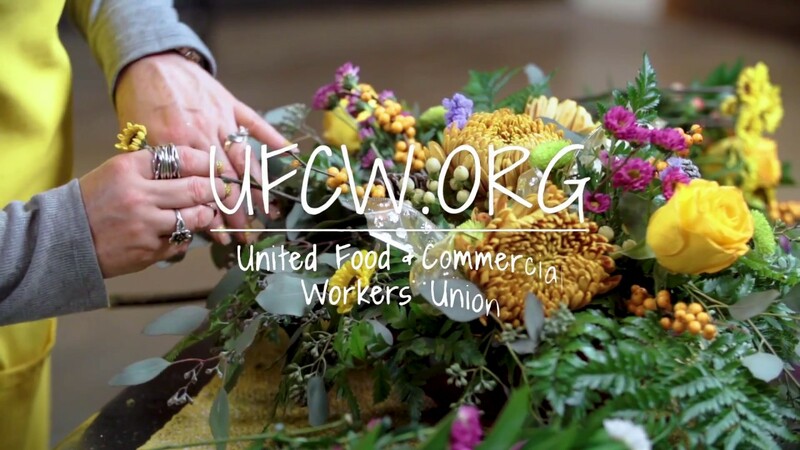 Watch United Food and Commercial Workers International Union’s (UFCW) Jon show you how to carve a turkey—great for Thanksgiving, Sunday dinners and other special meals. 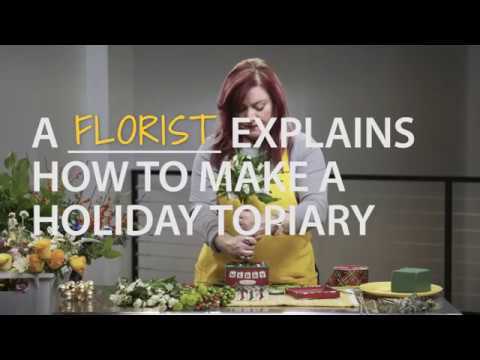 Visit ufcw.org/howto/ to subscribe to UFCW’s DIY tips from more experts in our union family. 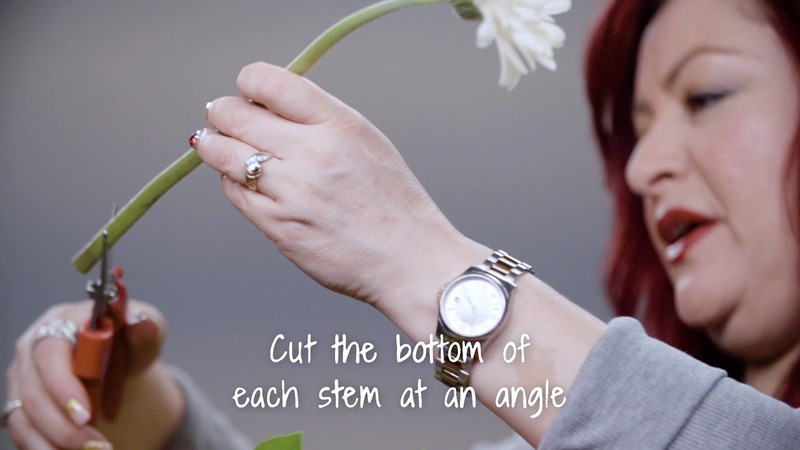 Watch United Food and Commercial Workers International Union’s (UFCW) Michelle show you how to create a beautiful Fall floral centerpiece—great for Fall decorating or to set off a holiday meal. 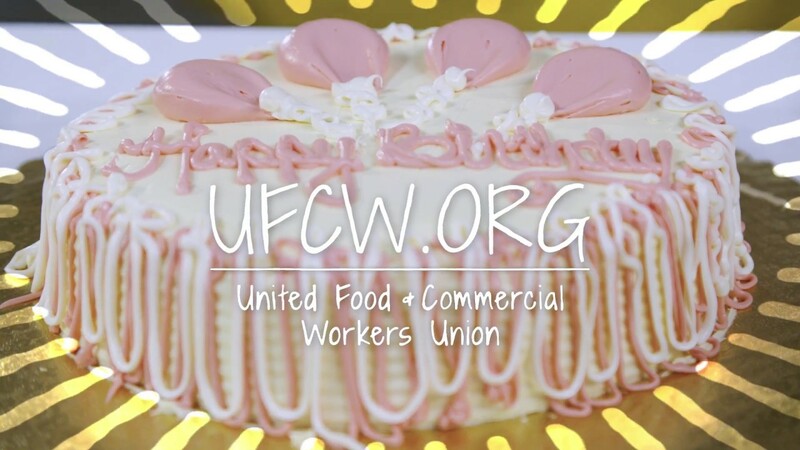 Visit ufcw.org/howto/ to subscribe to UFCW’s DIY tips from more experts in our union family.